Gommero Theme is suitable for any business or personal website. 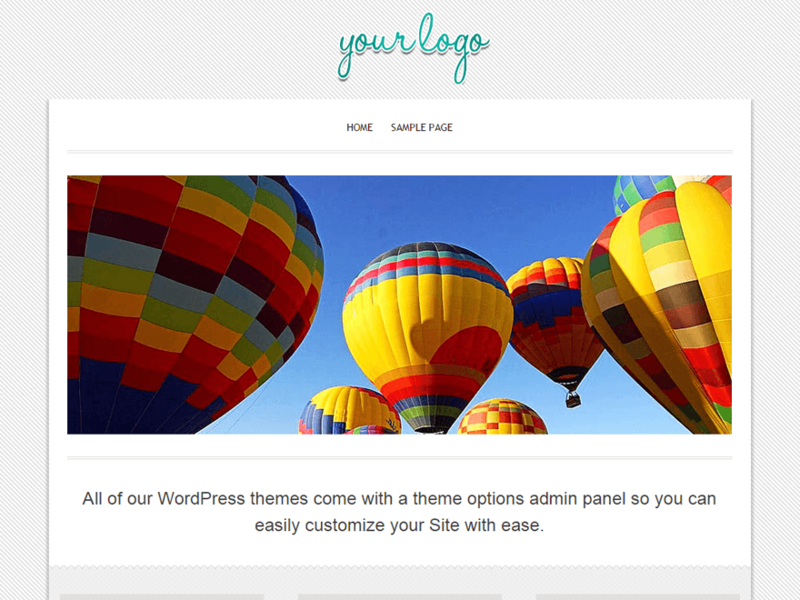 It is Simple, Elegant and beautiful WordPress Theme with Easy Customization Options that can tweaked easily by Theme Options Panel. You can easily use your own Logo, Text and Background. The Theme can work for various different niches. The Website built using Gommero Theme is highly Search Engine Optimized, Easy to Use and fast in response.